Acesian, is a multi-disciplinary group providing one-stop environmental-solutions and integrated services to diverse industries including semiconductor, wastewater treatment, chemical, pharmaceutical and biotechnology industries. Acesian is also a leading building services and engineering solutions provider which specialises in the design, installation, testing and commissioning of Air-Conditioning and Mechanical Ventilation (ACMV) and Electrical Systems. At Acesian, we believe in offering quality integrated environmental solutions and engineering expertise by capitalising on the seamless compatibility of our manufacturing, distribution and engineering arms. As a leading solutions provider, Linair is dedicated to create safe, clean and comfortable workspaces while preserving the nature and harmony of the customers’ businesses. We strive to provide the best-customised turnkey solutions to meet with the ever increasing demands and expectations of our clients. 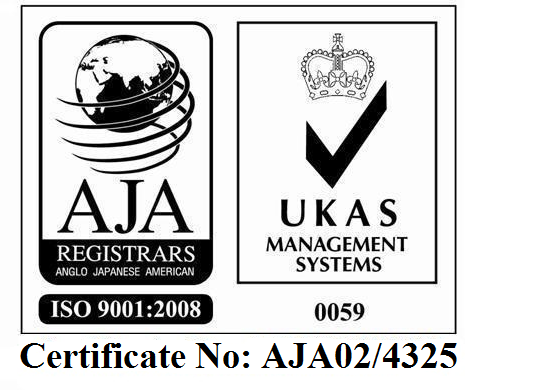 Acesian Star is registered with Building Construction Authority (BCA) and awarded the following financial grading.